The first week of February 2015, nine members of the Jail Project Team for Athens-Clarke, GA visited SWC’s Detention Solutions group in Decatur, Alabama. 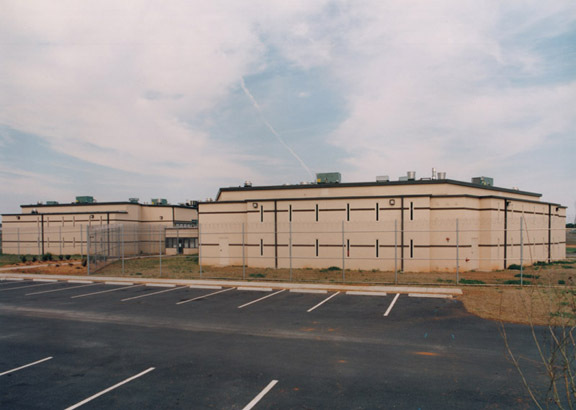 The trip was a vital part of ensuring a smooth installation and operation of the jails new security electronics system. SWC is building, installing and servicing the jails system which consists of electronic door lock and controls, CCTV system (including 261 cameras), smoke detectors and fire alarm system, an intercom system, 19 touch screen control stations for the systems as well as the video visitation solution. The purpose of the trip was to inspect and review the operation of the new jail system, which was assembled in SWC Decatur’s warehouse. The Jail Project Team was able to verify the manner in which the system is set up and identify any problems or issues that may be addressed prior to site installation. The team was impressed by seeing that all computers, touch screen monitors, cameras, component panels and racks were assembled and tested on site prior to shipment in order to verify operation. The Athens Clarke Jail Project Team was highly satisfied with the system as demonstrated during their visit to SWC. The technicians at SWC walked the team through each part of the system to demonstrate its function. They were able to ask questions, and notations were made of any problems that arose or changes that were requested. Overall, every major aspect of the system design and operation was to the project teams satisfaction. SWC and Athens Clarke have an existing business relationship consisting of work on Advanced Housing Units and this project serves as a continuation of a successful business association.